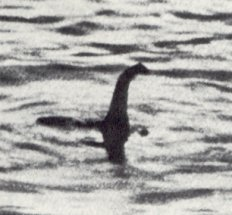 The “Surgeon’s Photograph” (pictured above) is purported to be the first photo of a “head and neck”, and is one of the most iconic Nessie photos. Supposedly taken by Robert Kenneth Wilson, a London gynaecologist, it was published in the Daily Mail on 21 April 1934. Wilson’s refusal to have his name associated with the photograph led to it being nicknamed the “Surgeon’s Photograph”. He claimed that he was looking at the loch when he saw the monster, so he grabbed his camera and snapped four photos. Only two exposures came out clear: the first one shows what was claimed to be a small head and back, while the second one shows a similar head in a diving position. 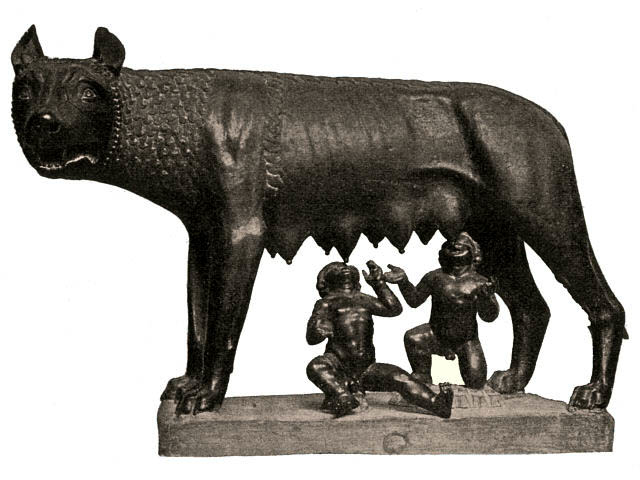 The first one was more iconic one, while the second attracted little publicity because it was difficult to interpret what was depicted, due to its blurry quality. 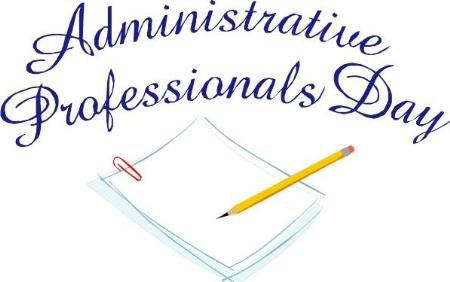 The idea began with Mary Barrett, president of the National Secretaries Association, now called IAAP (International Association of Administrative Professionals), and C. King Woodbridge, president of Dictaphone Corporation. They served on a council addressing a national shortage of skilled office workers. The account executives at Young & Rubicam originated the idea for a National Secretaries Week. 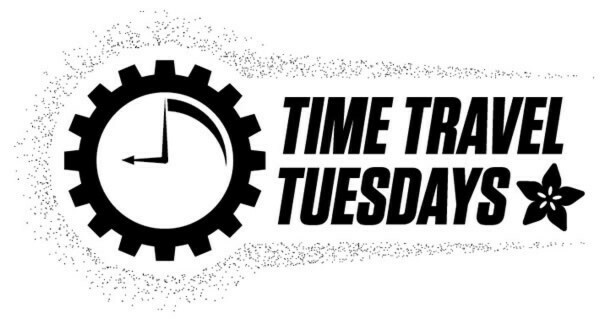 1992 – The first discoveries of extrasolar planets are announced by astronomers Alexander Wolszczan and Dale Frail. 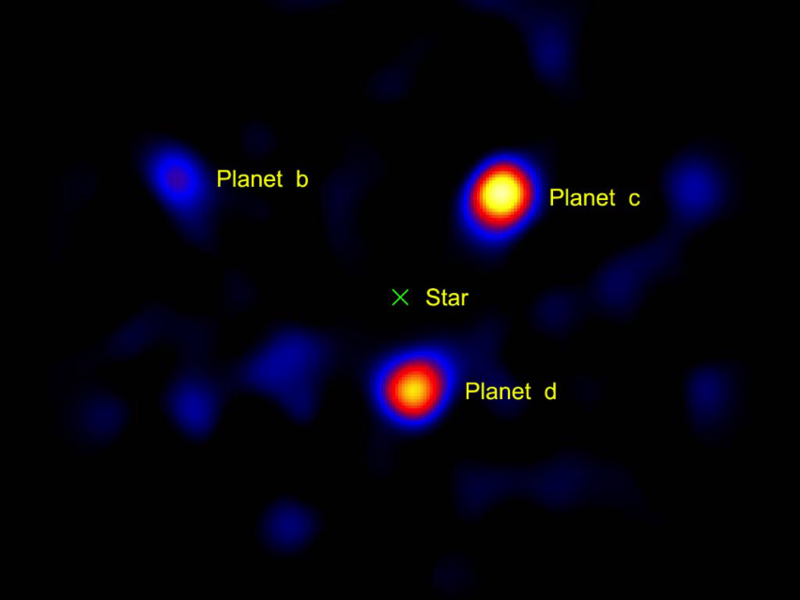 They discovered two planets orbiting the pulsar PSR 1257+12. On 9 January 1992, radio astronomers Aleksander Wolszczan and Dale Frail announced the discovery of two planets orbiting the pulsar PSR 1257+12. This discovery was confirmed, and is generally considered to be the first definitive detection of exoplanets. Followup observations solidified these results, and confirmation of a third planet in 1994 revived the topic in the popular press. These pulsar planets are believed to have formed from the unusual remnants of the supernova that produced the pulsar, in a second round of planet formation, or else to be the remaining rocky cores of gas giants that somehow survived the supernova and then decayed into their current orbits. 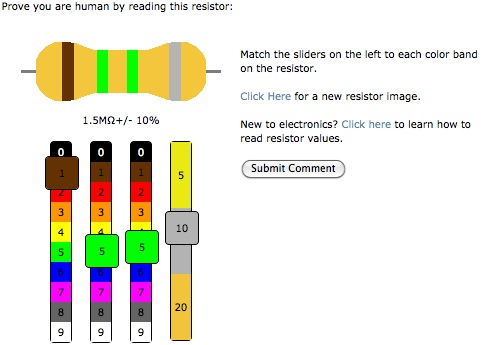 2010 – Introducing Resisty the Resistor CAPTCHA – solve the resistor values to post a comment!